Could the Mustang V6 be going EcoBoost? When Ford came up with the latest iteration of the Mustang things pretty much went their way. Most of the success the 2011 Ford Mustang had was related to the revival of the 5.0 liter V8 engine but, surprisingly, the smaller 3.7 liter V6 engine has been a bit of a surprise in terms of performance and handling. A raft of recent spyshots however have stirred the souls of enthusiasts. This is because the front end of the newly spied Mustang looks different. 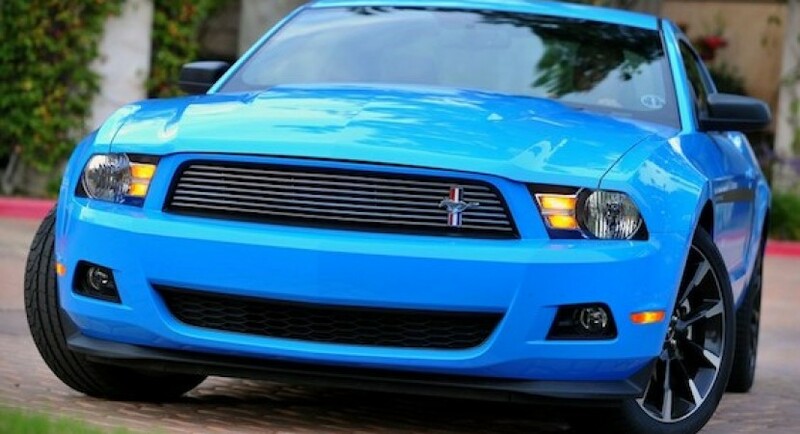 So what’s so impressive about a 2011 Ford Mustang with a body kit? Well you see, it’s not about the look, it’s about what those looks enable. The new grille seems to be designed to accommodate something special. An intercooler. What this means is that Ford could be up with a new engine for the Mustang and that could be the amazing new 3.5 liter turbocharged V6 EcoBoost engine. This is important because this engine would be almost as light as the 3.7 liter V6 but it can be more economical while still more powerful. After the Mustang V6 went Ecoboost it could develop a tasty 365 horsepower and an even tastier 420 lb-ft of torque just as it does in the Ford F-150. 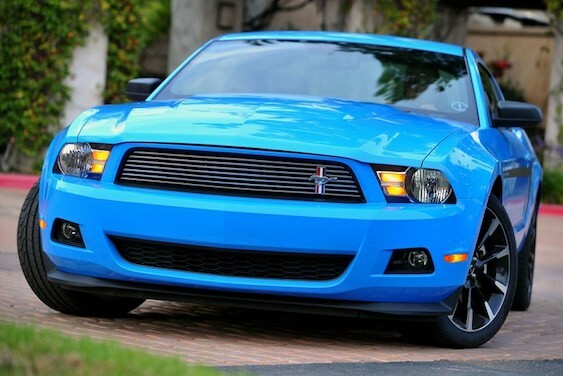 All of the sudden the 2011 Ford Mustang could have leaped ahead of the competition once again.